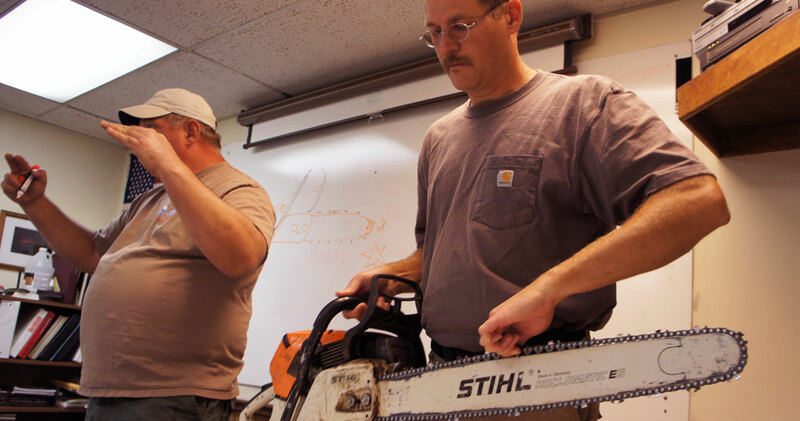 Since we preach “Safety” at all our Saws & Slaws events it just made sense to host a Chainsaw Safety and Skills class for the community. 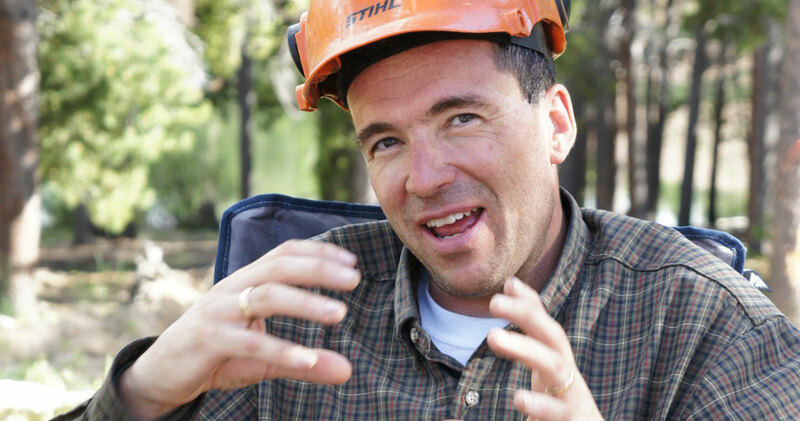 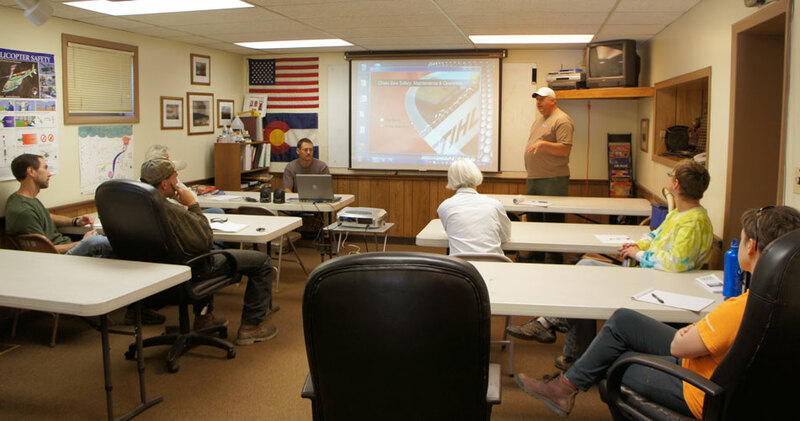 The class was taught by two highly qualified sawyers, Eric Folwell and Eric Philips. 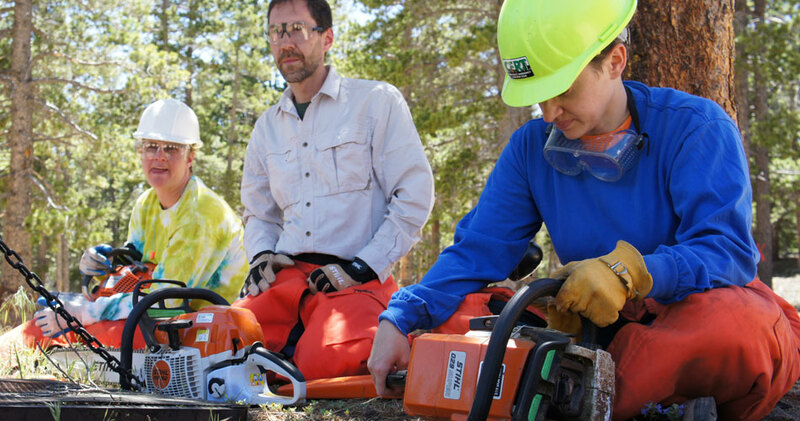 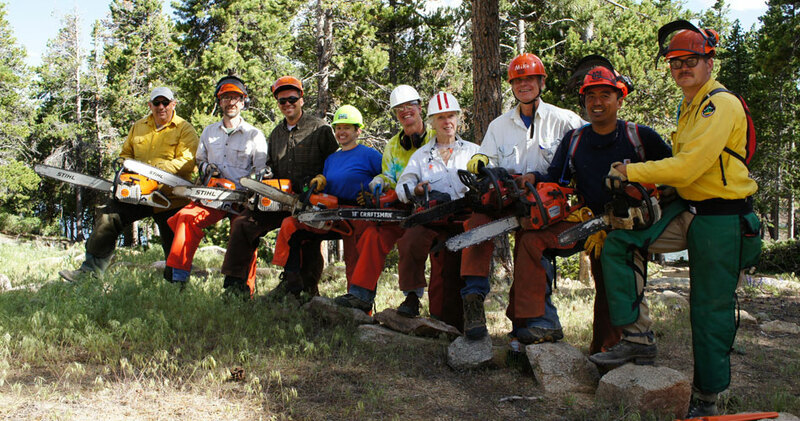 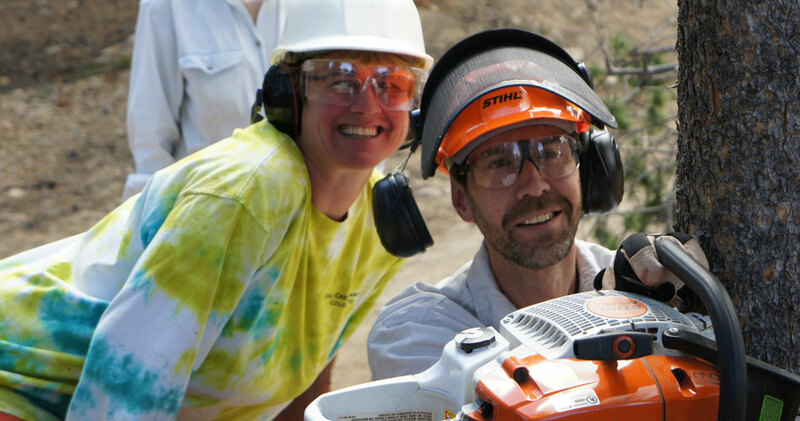 It took a collaborative effort between local organizations as the class room portion was held at Coal Creek Canyon Fire Station #1 while the cutting portion on the private property of Camp Wondervu By the end of the day we all felt more confident behind our saws. 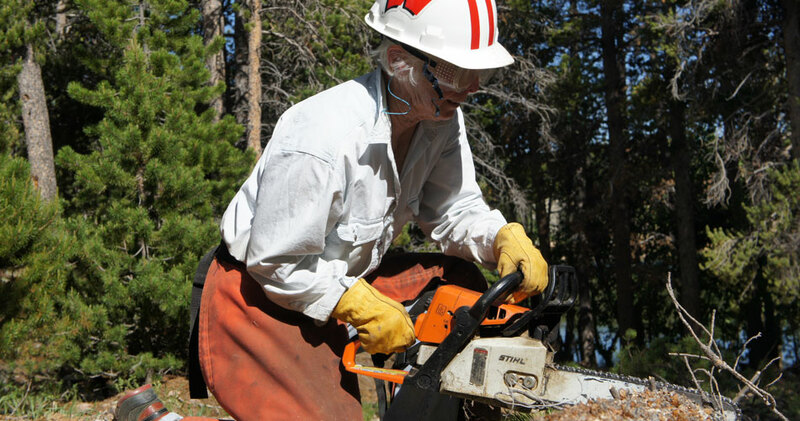 In the future this may be a prerequisite to be able to cut at a Saws & Slaws event.